“The prosecutor’s office has received some 20 complaints from private individuals,” said the city of Mainz’s general prosecutor, Andrea Keller, on Wednesday, while commenting on the opening of the probe, Spiegel reports. “Already received and possible further incoming complaints will be gathered and processed within the investigation,” she added. The prosecution is to determine whether Böhmermann, the host of German state broadcaster ZDF’s satirical program “Neo Magazine Royale,” breached section 103 of the German criminal code that forbids insulting official bodies and representatives of foreign states. The scandal revolves around a deeply controversial poem that Böhmermann read last Thursday. 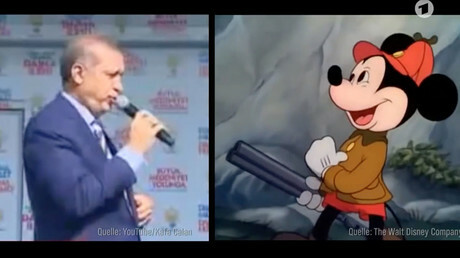 The piece titled “Schmähkritik” (“Defamatory”) accused Erdogan of suppressing minorities such as Kurds and Christians, while hurling numerous sexually explicit insults at the Turkish President. Meanwhile, the German Ministry of Justice was reportedly asked by the prosecution “to determine, if Turkey had launched a criminal probe in the name of its head of state.” Section 104 of the German criminal code allows prosecutors to proceed with such investigations only at a foreign government’s request. So far, Turkey has not initiated any formal proceedings against the comedian. 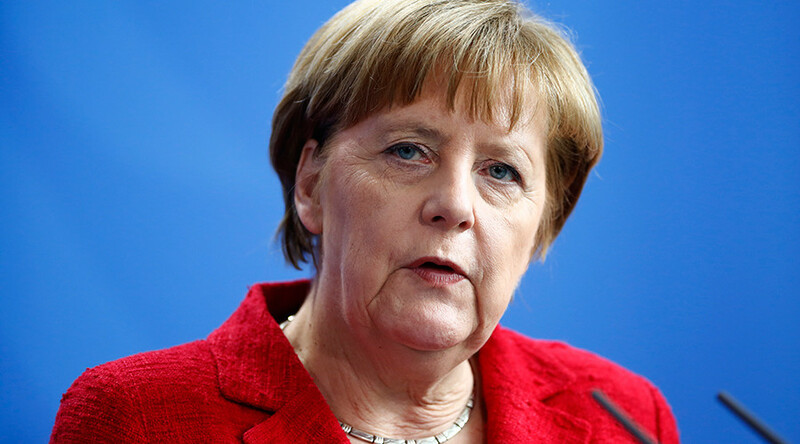 In an attempt to remedy the situation, German Chancellor Angela Merkel blasted the poem as “deliberately insulting” in a phone conversation with Turkish Prime-Minister Ahmet Davutoğlu on Sunday, according government spokesman Steffen Seibert. In the wake of the conversation, a video recording of the poem was removed from ZDF’s website. The broadcaster’s spokesman, Alexander Stock, said that “what was presented in the form of a poem for us have been a step too far,” adding that the decision to take down the clip was made with Böhmermann’s participation, as cited by the German NTV news site. — RT (@RT_com) 30 марта 2016 г. According to Böhmermann himself, the poem was presented as an example of what is not allowed to air on German TV, referring to a satirical song mocking Erdogan that was aired live on broadcaster NDR’s “Extra 3” comedy show earlier in March, and later defended by German authorities. That piece, titled “Erdowie, Erdowo, Erdogan,” slammed Turkey’s president for his crackdown on press freedoms and alleged support of Islamic State (IS, formerly ISIS/ISIL) militants in Syria. After the scandal broke, Germany’s ambassador to Turkey, Martin Erdmann, was summoned by Ankara twice to explain NDR’s broadcast. Turkey also reportedly demanded that the scathing clip be removed from YouTube. Germany declined to comply with Turkey’s demands in that case, however, citing freedom of speech and the press. “The rule of law, the independence of the judiciary and the protection of fundamental freedoms, including press freedom... need to be protected,” Erdmann told NDR, expressing the German authorities take on the issue.